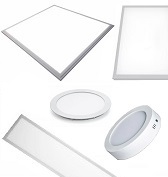 Enhance your commercial space with simple and efficient LED Panels. 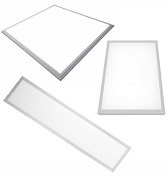 Novel Energy Lighting sells panels in different shapes and sizes to complement any space. 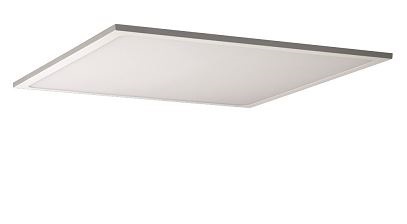 Our smartly designed panels provide a better quality of light than traditional lighting from fluorescent tubes or downlights. Our range of LED panels is cost-effective, energy efficient, and affordable to use in offices, retail, and other commercial properties. 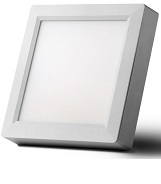 Available in different shapes and wattages to suit most applications, LED panels make for a quick and easy retrofit. 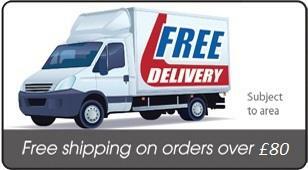 Consider our leading sellers including Philips CoreLine, Thorn Omega, and MEGE LED panels. 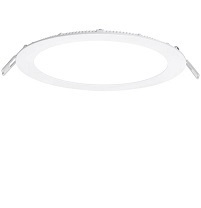 Our round LED panels come in wattages ranging from 9W through 22W in cut-out sizes designed to make retrofitting easy for 18W, 2x18W, 26W, and 2x26W CFL downlights. 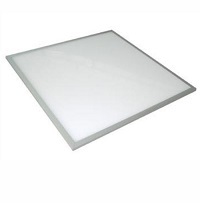 Our square LED panels come in 600x600mm size to replace quad 2ft fluorescent tube fittings, 1200x300mm size to replace twin 4ft tube fittings, and 1200mmx600mm size to replace quad 4ft tube fittings. 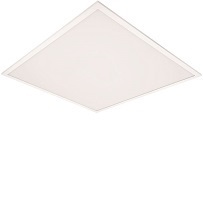 LED Ceiling Panel designs feature advanced diffusers, which ensure an even light output across the lamp area. 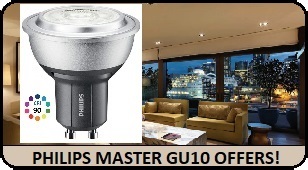 Brightness tends to exceed the lamps they replace, which often means you can de-lamp areas to save further cost. 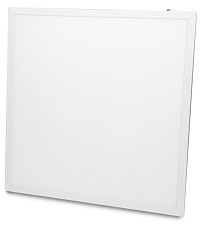 Most LED panels offer energy savings of over 50%, and come with a 3 year warranty, which means material cost of ownership savings. 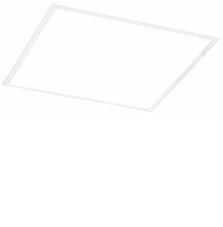 From a design perspective, LED light panels look organized and sophisticated, and can improve the appearance and feel of any office environment. 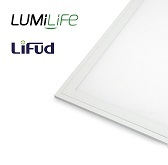 Our LumiLife panels offer the best value for money, yet come with a 5 year warranty for total peace of mind. 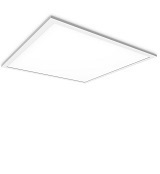 The Philips CoreLine LED Panels can be used to replace functional luminaires in general lighting applications. 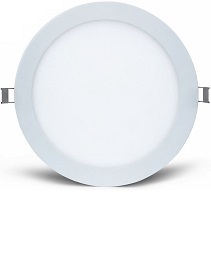 These save over 30% compared to functional TL5 luminaires. The slim design and a height of 35 mm allow you to install these with ease. 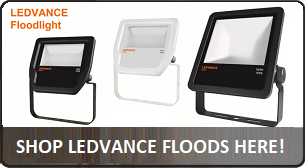 Available in recess, surface, or suspension mount configurations. Emergency packs are also available, and dimmer options can be included. 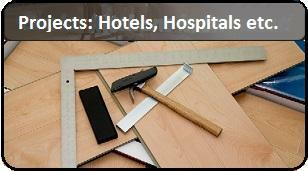 Applications for LED Panels include hotels, meeting rooms, shopping malls, and other commercial spaces.